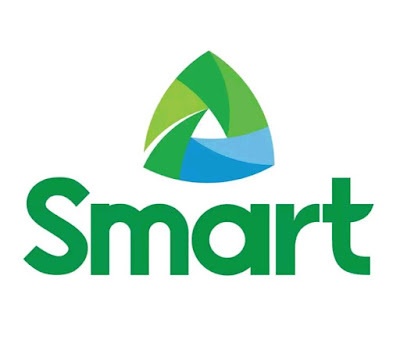 Whether you're getting a new Smart Postpaid Plan or simply buying Smart Prepaid load, you can now enjoy a safer and easier online shopping experience on the Smart Online Store at store.smart.com.ph, which now accepts PayPal as a payment option. The official digital shop of PLDT's wireless arm, the Smart Online Store is a web platform that gives you the convenience of buying Smart products and services anytime and anywhere - on your desktop, smartphone or tablet. 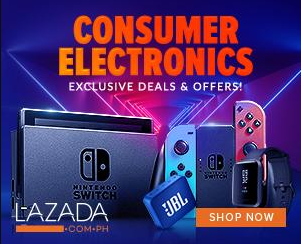 Through the Smart Online Store, you can sign up for the latest devices bundled with a Smart Postpaid Plan that suits your needs, renew or upgrade your existing plan, top-up with Smart Prepaid load, or buy phone accessories and add-ons, among others. The Smart Online Store also offers exclusive deals, discounts, and freebies. With PayPal, your transaction on the Smart Online Store is safe and secure with 24/7 transaction monitoring and anti-fraud technologies. PayPal also makes your online shopping quick and hassle-free because once you're logged in, you won't need to enter all your credit card details every time you pay. To use PayPal on the Smart Online Store, just click the PayPal button as payment option and log into your PayPal account. Then, simply choose your preferred linked debit or credit card to complete the payment process. Not yet a PayPal user? Sign up for free now at https://www.paypal.com/ph/home and shop at over 10 million online stores across more than 200 markets worldwide. Aside from PayPal, the Smart Online Store also accepts other payment options to make your online shopping experience easier and safer. The Smart Online Store accepts Mastercard, Visa, ECPay, and Bancnet, as well as allows payments via LBC, SM, Cebuana Lhuillier, and Cash on Delivery. Visit the Smart Online Store now and enjoy the convenience of transacting with PayPal.